Although there are countless books about process improvement and business performance, there is a dearth of literature on how process improvement yields business performance results. 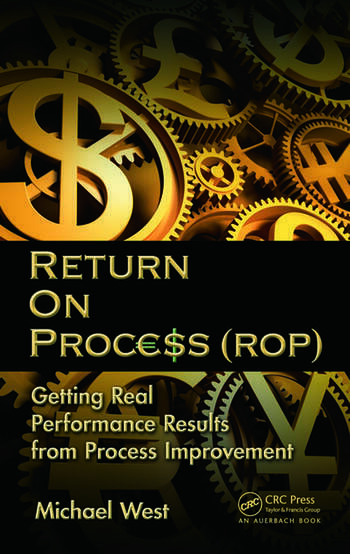 Filling this need, Return On Process (ROP): Getting Real Performance Results from Process Improvement provides strategic and tactical guidance on how to achieve a positive ROP. The book details a comprehensive and coherent end-to-end process for integrating organizational performance objectives and measures to process improvement activities. Describing how to achieve real business performance results from process improvement, it supplies sound, proven advice on how to improve your organization’s software and systems development and delivery processes in ways that affect your business. Defining the relationship between performance and process, the book presents metrics for business performance and explains how to set performance and process improvement goals, measure process improvement results, and lead a performance culture. 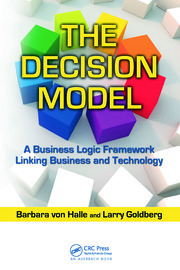 Filled with examples and case studies that illustrate key concepts, it provides "how to" information based on three role categories: executive, manager, and practitioner. Describing non-traditional and innovative ways to achieve process and performance improvement, the book includes action plan guides at the end of each chapter that provide clear-cut guidance on exactly what you should and shouldn’t do. What Do You Think? What Do You Believe? Reflect and Plan: What Did You Learn? Reflect and Plan: What Did You Learn? What Will You Do? What Does Your Organization Need and Why? Learn to Say "Yes, and…"
What Are You Doing or about to Do? Why? 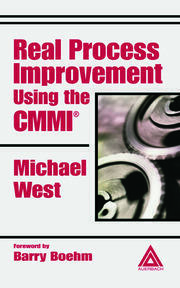 Michael West is a lifelong practitioner and student of process improvement. He is the co-founder of Natural Systems Process Improvement (Natural SPI), a consultancy specializing in designing, developing, and deploying process systems that enable performance improvement gains. Mr. West’s process insights and innovations have helped many organizations in various sectors of the economy achieve real process and performance improvement. His process consulting clients include ATK, Autodesk, AVL, BAE, BB&T, Crane Aerospace, DCS, Deloitte, Sandia National Labs, and the US Navy. Mr. West frequently presents and speaks at industry conferences and is the author of Real Process Improvement Using the CMMI (CRC Press, Boca Raton, Florida, 2004). Gone are the days of process improvement for efficiency sake. Process is a critical component of innovation and business growth. This book tells you not just how to improve, but more importantly where to improve. This is the key to maximizing your return on your process. 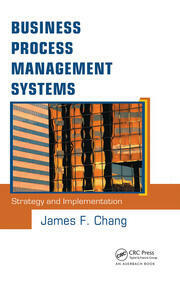 Every process professional must read this book. Trust Michael West not only to take on the subject most process improvement professionals seem afraid to raise, but to do so in such an enjoyable, practical, and easily digestible way. I thoroughly recommend reading the book from cover to cover, but once you have, you'll want to keep it close by because you will find yourself referring to it again and again. Nobody contemplating a process improvement program should proceed without first reading this book; but if you're already well on the way, I can only say 'watch out! ', you might not like finding out what you've already missed! Michael West's insights completely rebuild and restore the long abandoned and decrepit bridge between investment in process improvement and the return on that investment . A must read for any business leader who wants his or her business to still exist in the near future!